We are in awe of No. 4. Love the natural setting there. 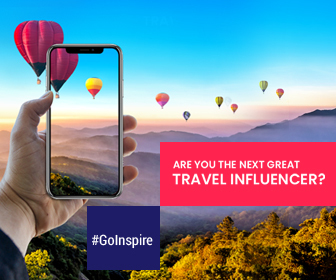 A close look at the travel trends revealed that people love visiting certain destinations and they frequent that too owing to few obvious reasons like travel ease, hotel stays availability, safety, cost factor, people, hospitality, etc. But, we couldn’t zero down on the exact reason why these Middle East & Asian destinations were loved the most. Let’s come together to find out why these are the most visited and frequented destinations in the Middle East and Asia. Travel and share your views with us and if you agree on their popularity. Jordan is a country in the Middle East nestled on the east bank of Jordan River, and hence, its name. It is famed for its natural reserves, ancient monuments, desert landscapes and beautiful towns. 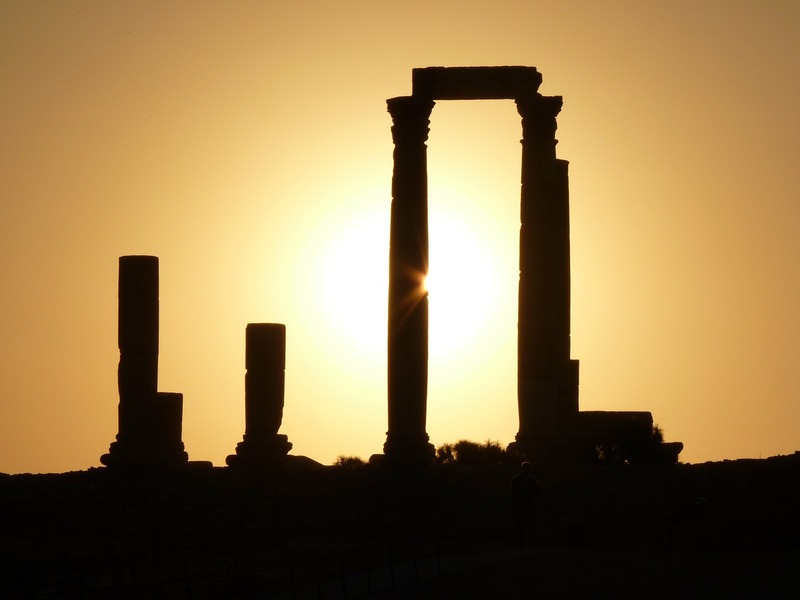 Amman: The most visited city of Jordan houses both the historical magnificence as well as the modern hubbub. The traditional as well as the urban pulse can be felt here. Kiran Millwood Hargrave has beautifully described this vibrant multi-linguistic nation as “India is a place where colour is doubly bright. Pinks that scald your eyes, blues you could drown in.” This Asian subcontinent of contradictions is one of the most visited countries by our customers. Mumbai: Rationalists describe it as the commercial capital of India. Poets describe it as the city of dreams; the city that never sleeps. Hyderabad: Historically known as the City of Nizams, currently a major IT hub in India. 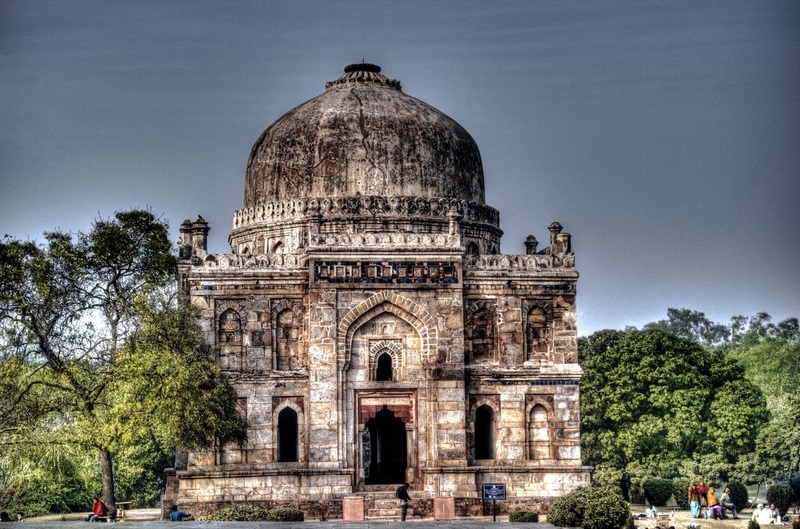 Delhi: The capital of India which was destroyed and built ten times. The city that never loses hope despite what it has gone through, despite what may come. 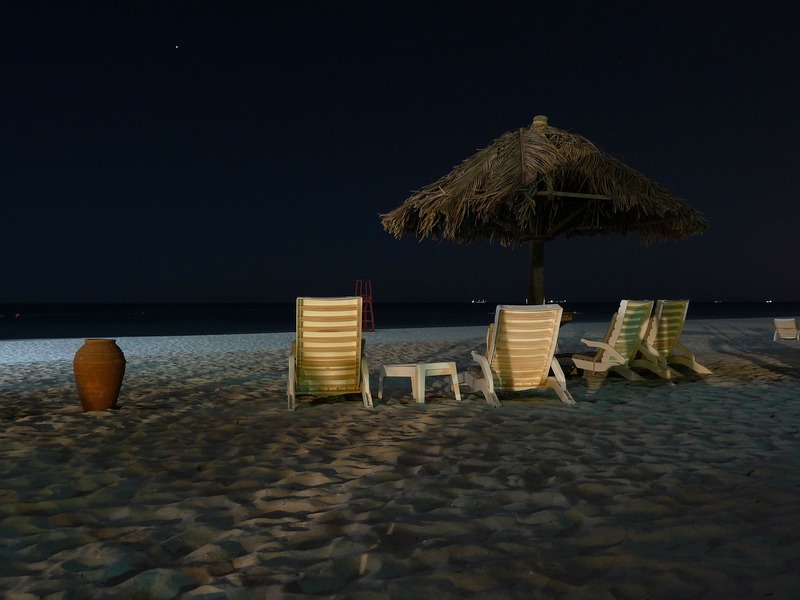 Chennai: The city that never fails to mesmerize a traveler. A city full of temples. Interestingly, it is also a city full of film posters. Mangalore: A port city in southern part of India. A city that is called “Rome of the East”. Kochi: Kochi/Cochin is a coastal city in the state of Kerala. With many places to visit in the city, no wonder it is one of the most travelled cities in India. 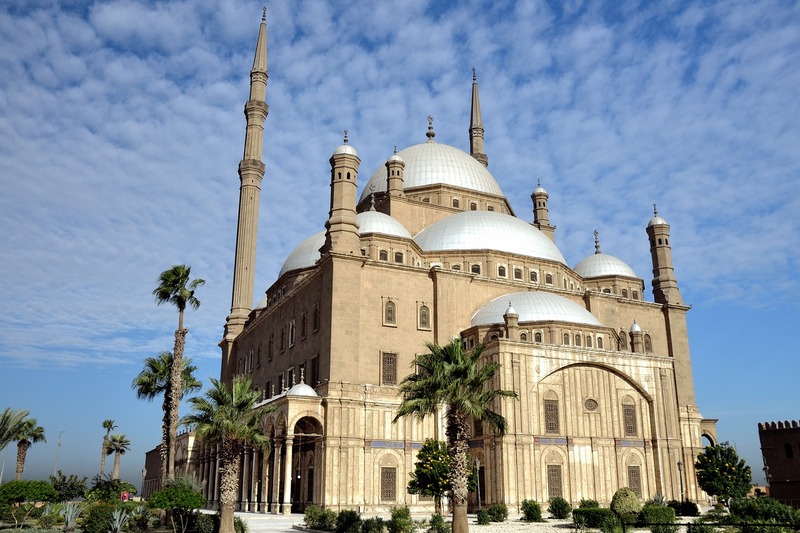 Cairo: The capital of Egypt known for its deserts, pyramids, mummies, temples, archaeological sites and coasts. Borg El Arab: An industrial city often considered as an extension of Alexandria. Sharm El Sheikh: The city that was awarded by the UNESCO as the best city in the world for peace and beauty. 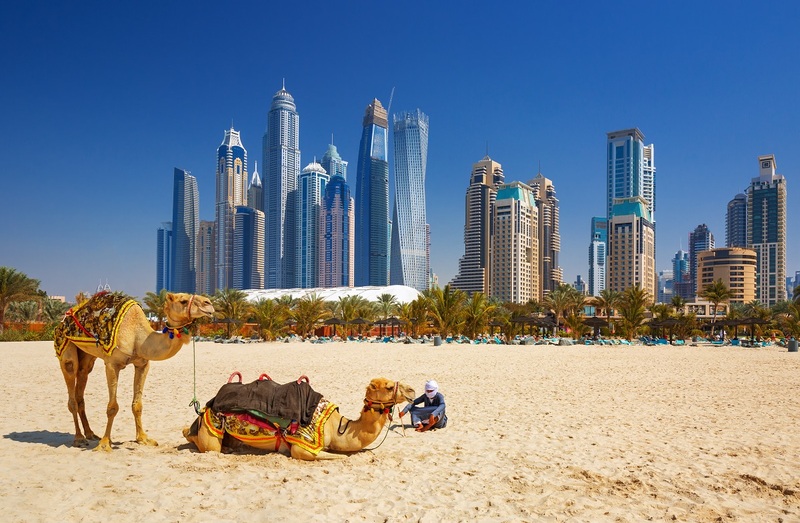 UAE that is a federation of seven emirates is one of the most popular countries among our customers. 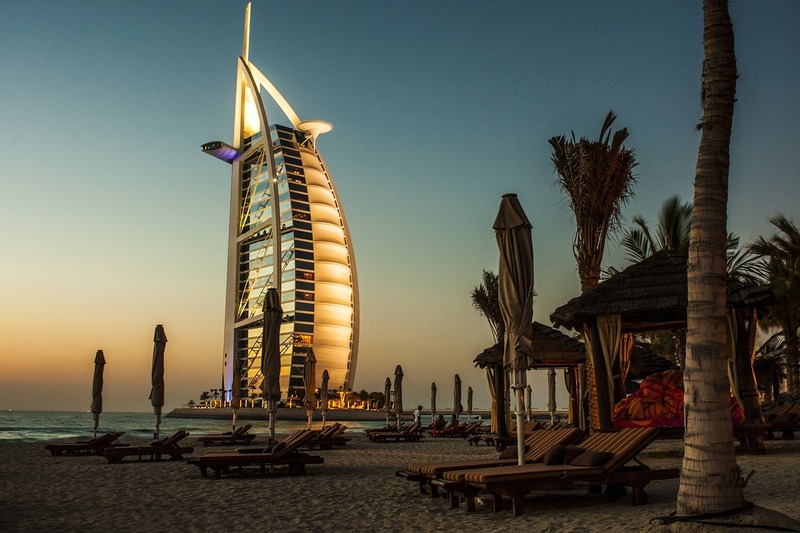 Dubai: Known as the Hong Kong of the Gulf or the Vegas of the Middle East, Dubai has beaches, malls, historical sites, museums, resorts, parks-you name it and Dubai has it. Abu Dhabi: The capital of UAE often referred to as the Island Kingdom of the Sheikhs is a dynamic and magnificent city that has made many world records. In words of Imelda Marcos, “Philippines is where Asia wears a smile.” This beautiful land of happy people is rich in greenery as well as in mega cities. Vibrant jeepneys are quite a sight and an experience in Philippines. 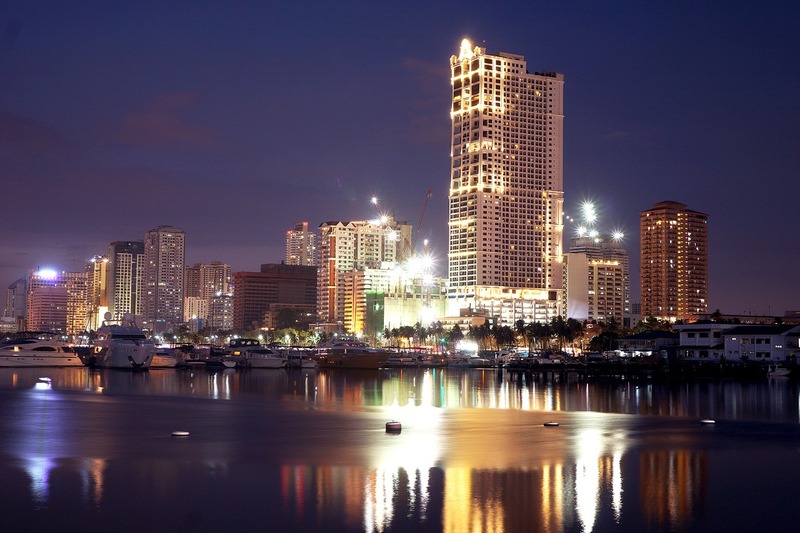 Manila: Manila is the most travelled country in Philippines. Crowned as the Pearl of the Orient this city has many wonders to explore. Oman has made to the list of most travelled countries by our customers. The country boasts of wonderful deserts, stunning mountains, and immaculate coastline. Salalah: The capital of Dhofar province is popular for its beaches, and banana and papaya plantations. During monsoon season, the desert landscape transforms into an emerald carpet with seasonal waterfalls sprinkled all over the terrain. Riyadh: The term Riyadh means “garden”. The capital of Saudi Arabia demonstrates the modern vibe of this country. It is also one of the richest countries in the world. 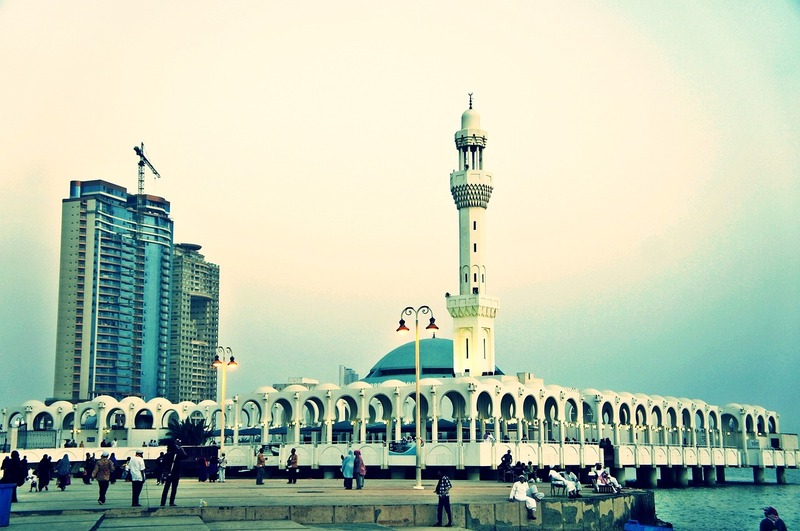 Jeddah: It’s a city that carries the ancient and modern wrapped up as one unit. It’s as old as it is new. Dammam: It’s the third largest city in Saudi Arabia after Riyadh and Jeddah. Dammam corniche, Al Morjan island, Dammam Regional Museum are some of the main attractions of the city. A country that Kahlil Gibran described as “My Lebanon is a flock of birds fluttering in the early morning as shepherds lead their sheep into the meadow and rising in the evening as farmers return from their fields and vineyards” still posses the charm of making anyone fall for it. And probably, that’s the reason why it is on our list of most travelled countries. Beirut: The most frequently visited city in Lebanon is its capital city. 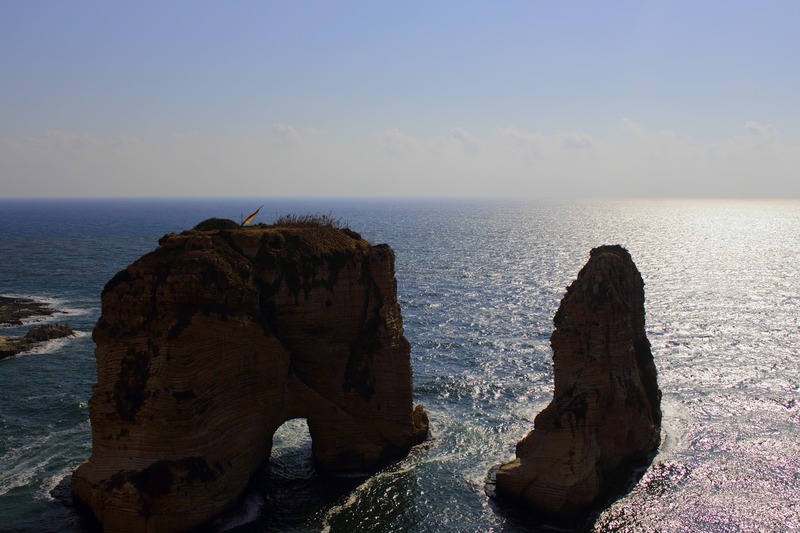 Beirut, once referred to as the “Paris of the East” is now a cultural hub with many beautiful places to travel. An oil rich Gulf country that is an oasis in the midst of desert. Bubbling with museums, souq, beaches and restaurants, Kuwait promises to give you an authentic Arab experience. 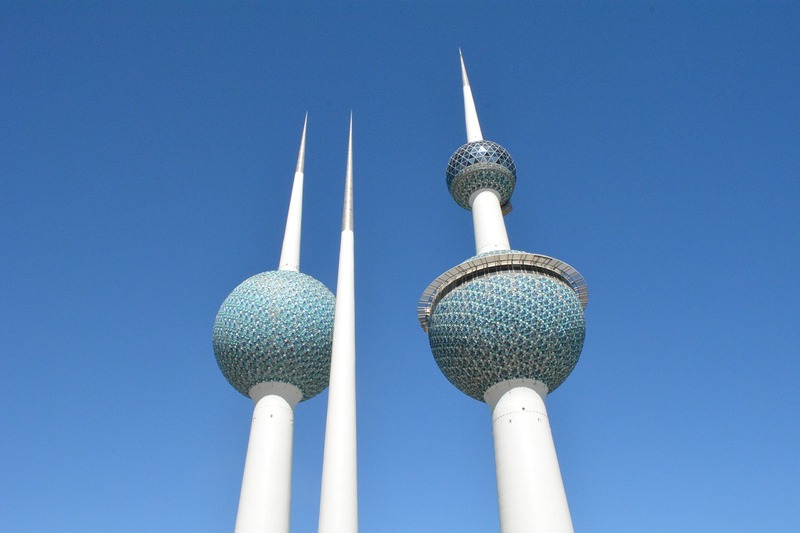 Kuwait City: This sprawling Arab city grabs the title of being the most travelled city in Kuwait. It offers several tourist places for all kinds of travelers- museums, aquarium, souq, etc. So pack your bags, grab your passport and jump on that flight and tell us what’s your favourite one.